If you are someone who has a job that is even remotely related to the internet, then I am sure you have an email account. For someone like me, who has everything related to their work online, I have to maintain a number email accounts at the same time. Keeping track of every email account in different browser tabs is difficult and things can get mixed up. This is where the email clients come in. 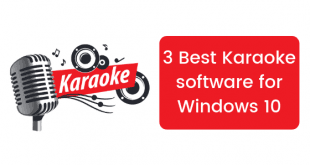 Windows has a number of email clients that one can choose from and if you have MS Office, you also get MS Outlook with it which is a very functional email client for Windows. But it is a part of the Microsoft Office suite which means it is a premium product that you have to buy. But you have free options to choose from. Here is a list of some of the best free email clients for Windows 10 that you can use instead of Outlook. Let’s get started. 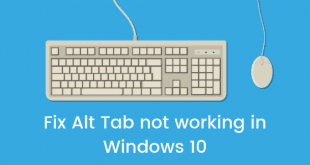 This is the default app that you get with Windows 10 when you first install it. As a native app for mail, this app is actually very functional and well built. You get both Mail, as well as Calendar, integrated right into the same app and it lets you add different accounts in the same interface which is easy to manage. The layout, as you can see in the image above is also quite user-friendly. If you thought Firefox was the only project that Mozilla has to offer, then you were wrong. 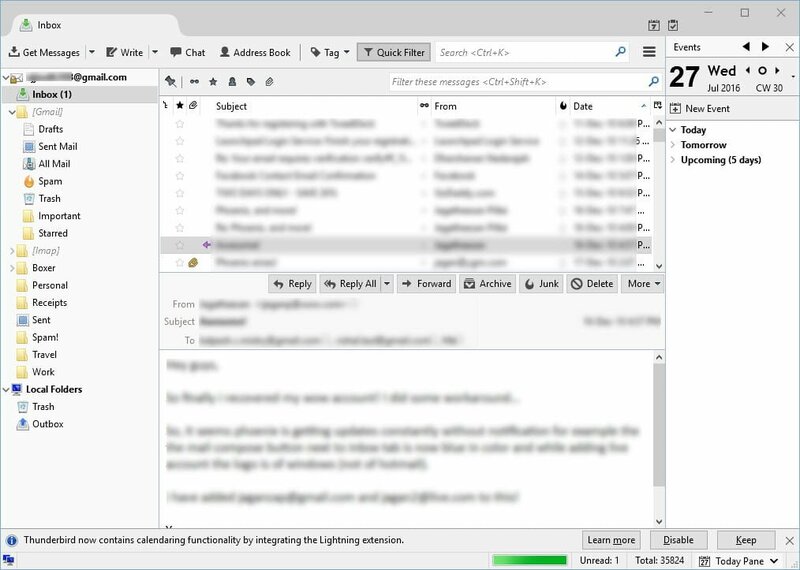 The Mozilla Thunderbird is an email client from Mozilla which is the same company that maintains the Firefox web browser project. 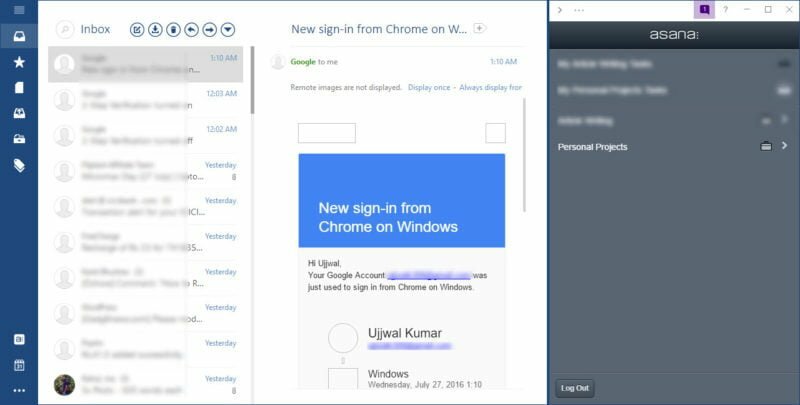 The Thunderbird email client for Windows 10 is a feature rich email as well as an online Calendar client which can easily help you in managing your different email accounts. This email client is not only free but also open source which means you will get updates that patches bugs frequently. Inky is one more freemium email client for Windows 10 which comes with some great features of its own. Inky has free as well as two paid versions. 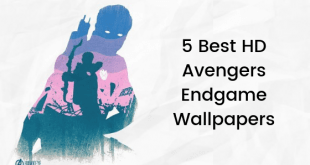 The free version is good enough if you want basic email client functionality, but if you want more features like access to Microsoft Exchange, Office 365, Google Apps, and other IMAP accounts right from Inky, then you can pay $5 per user, per month to get it. More advanced features are provided in the Inky Enterprise version which you can negotiate about directly from Inky’s parent company. 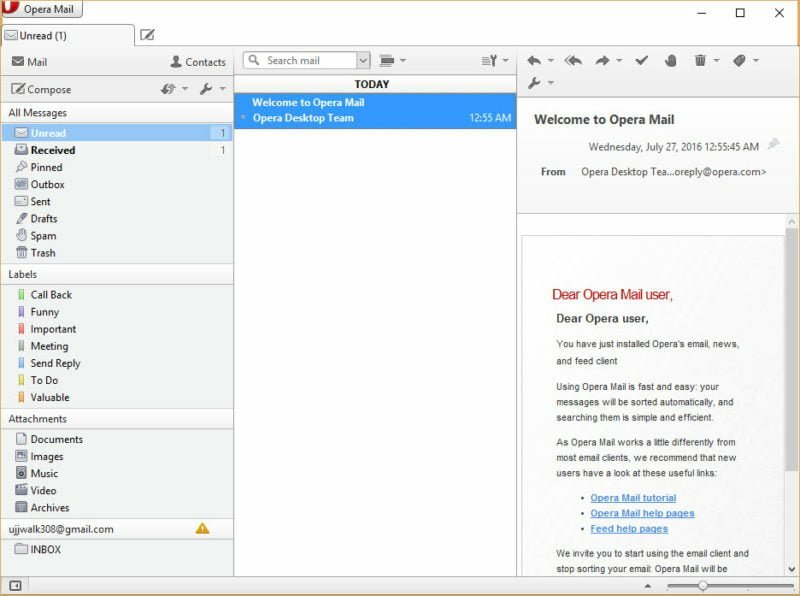 If Mozilla has Thunderbird, then Opera has their own Opera Mail email client as a contender. It provides you all the main features of an email client with their own design and intuitiveness. As per Opera, the Opera Mail email client is also lightweight on the system which means it does not require too much system resources to run. You can use this email client if you want to have a small email client even on old Windows systems. 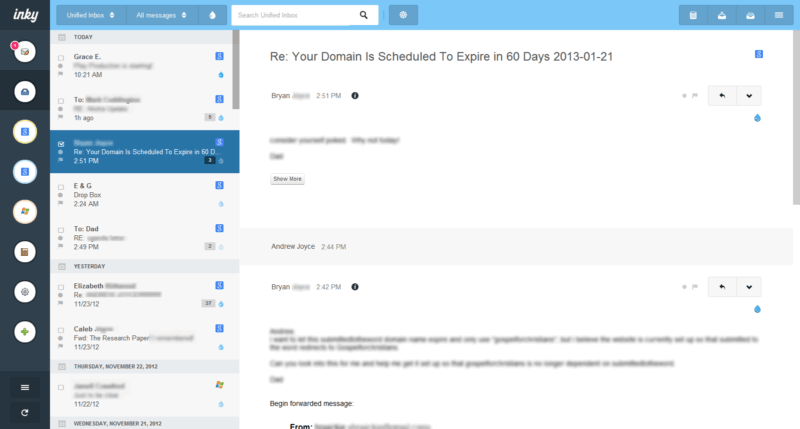 Mailbird is an email client that made me fall in love with itself. Not only does it have an absolutely lovely interface, but it allows you to connect apps like Asana to manage your work schedule which is very important for me. You can choose from different email views as per your choice and you can even choose the color scheme. There is so much you can do with Mailbird, it is a must try if you are looking for an email client which provides you great worth of customization options. 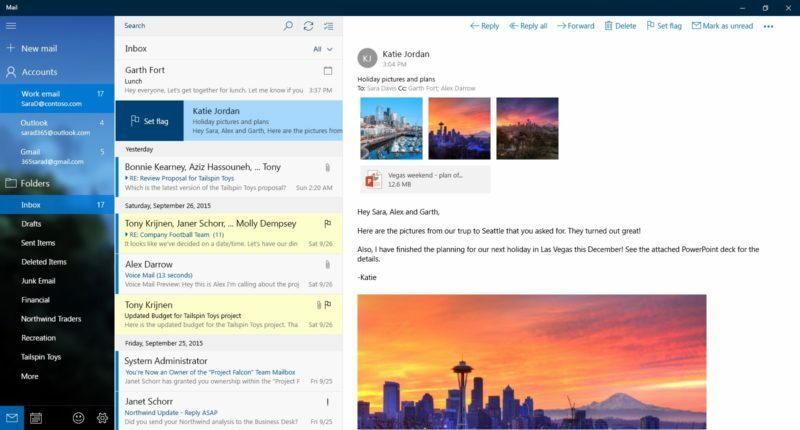 So, these were some of the best email clients for Windows 10 that you can try. Personally, I am very comfortable with the default email client that comes with Windows 10 but Mailbird has been my go-to email client recently.